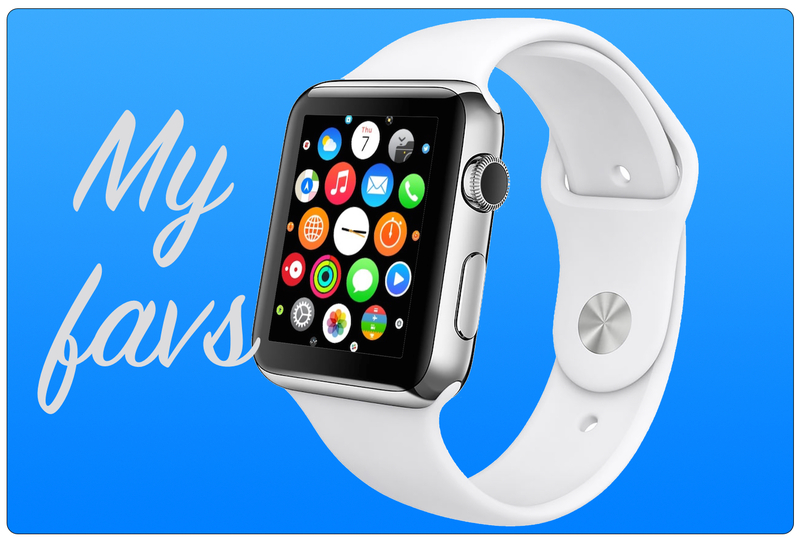 This week’s apps are all somewhat new to the Apple Watch, but have quickly become favorites. They are each useful in their own way and work great on the watch. So, shop the trends, check some numbers, and keep an eye on your iPhone battery with these three awesome apps. Like most people these days, I am an online shopper. Whether it is just browsing for some deals or searching for a specific product, I check online before I head to the store. 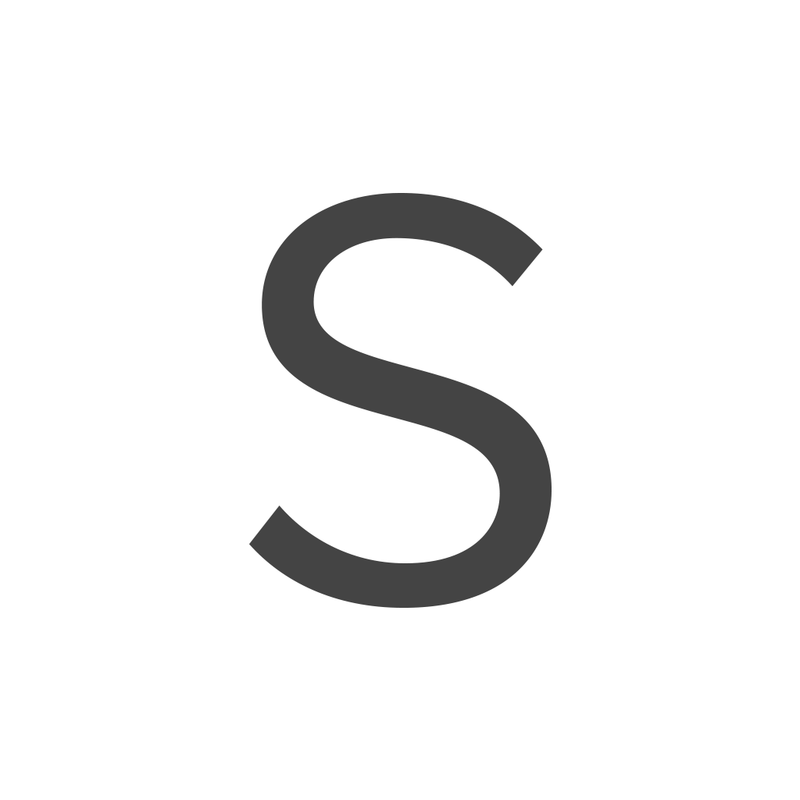 ShopStyle is a nice app for finding super items from talented designers and popular brands. 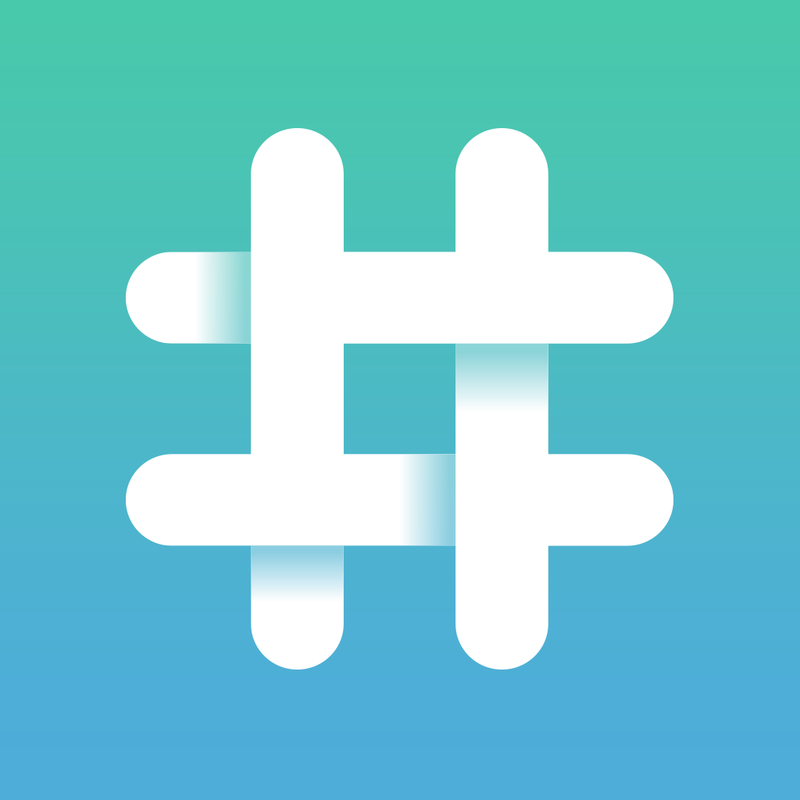 The app provides handy sale alerts for items and great fashion ideas with their trends. 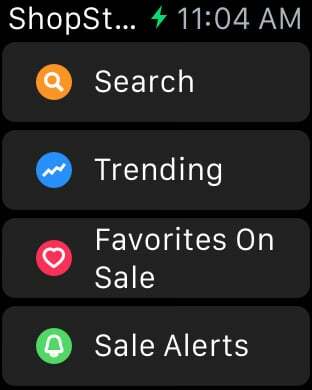 On the Apple Watch, you can search for products by voice, look for sales on your favorite items, and check out your sale alerts. After finding a cool product, you can view the price and a description quickly. Then, you can easily mark it as a favorite, set a sale alert for it, or tap a button to head over to your iPhone to buy it. For the sale alerts and browsing items on the go, ShopStyle on the Apple Watch is a great app. I only recently began using Numerous on my Apple Watch, but am really impressed with the interface. On your iPhone, just select within the Numerous app settings those items you would like to display on your watch. You can then pick which of those you would like to show up with your Glance. This provides some good flexibility for the watch. When viewing Numerous on the Apple Watch, just tap on any of your numbers to get a larger view. And, a recent update has brought the ability to like or comment on a number using the force touch menu. 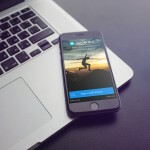 Numerous is an interesting app in its own way. Discover numbers in the app for things like moon phase, interest rates, or days until a holiday. Or, create your own to have a countdown for special occasions. This is a cool app to have on your phone as well as your watch. Numerous is universal and available for free on the App Store with no in-app purchases. 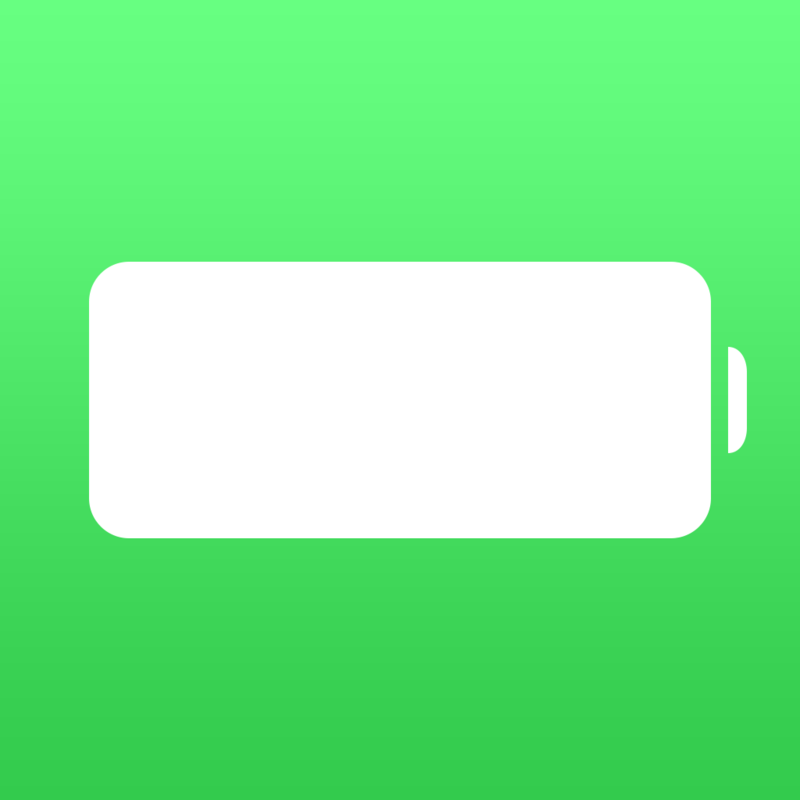 Power became a fast favorite of mine because it lets me know what my battery level is on my iPhone. It is really quite simple, but very useful as well. When I am out for the day, my phone is in my bag. I rarely dig it out, especially if I am wearing my Apple Watch. So, being able to check its battery level from a glance at my wrist is awesome. 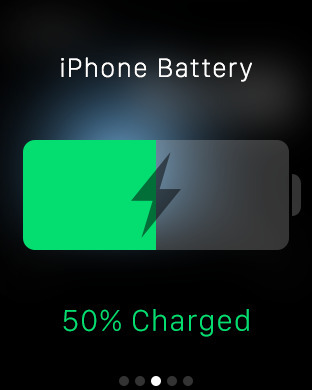 You can receive notifications on the Apple Watch for when your phone battery gets low and needs a charge. 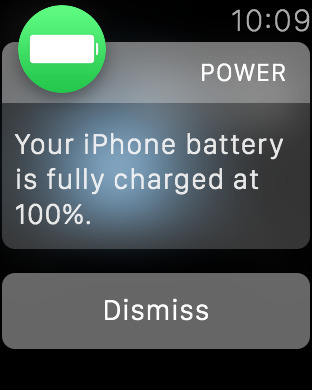 You are also notified when your phone has finished charging, reaching 100 percent. The notifications do seem to be a bit inconsistent, unfortunately. 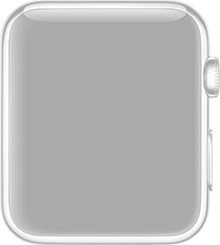 But, you know as an Apple Watch wearer that the more you wear and use your watch, the quicker that phone battery depletes. So, Power is just a super convenient app. Power is available for just $0.99 on the App Store with no further in-app purchases. 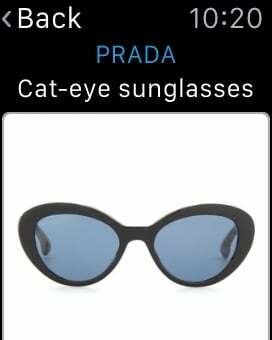 Whether you are browsing for some new sunglasses, curious when the next media shower is, or do not feel like leaving the couch to check your iPhone battery, these three apps on your Apple Watch have you covered.